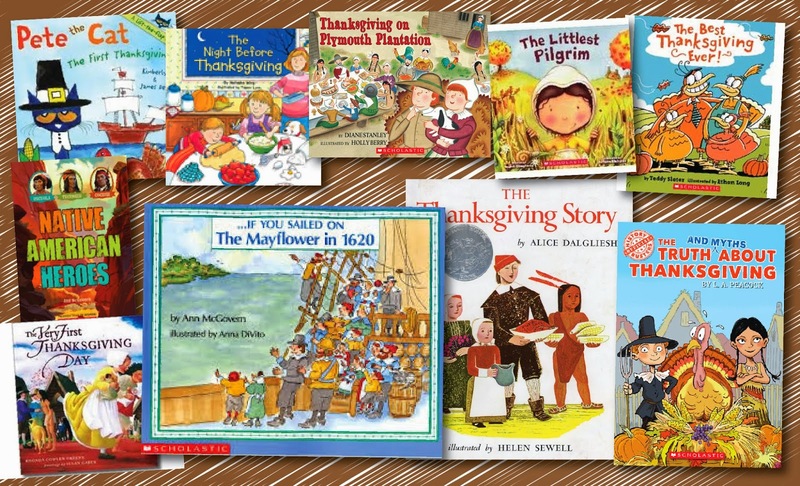 Fall Into First: Happy Thanksgiving! Happy Thanksgiving Week! I am very jealous of all the teachers who have Thanksgiving week off, we have school Monday-Wednesday this week. 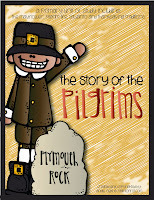 We have been so busy working on our Story of the Pilgrims Thanksgiving book. We make this book every year to go along with our study of the Mayflower, Pilgrims, Squanto, and The First Thanksgiving. 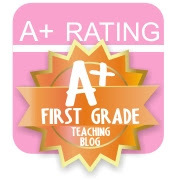 The book turns our SO cute and my kiddos learn a ton! 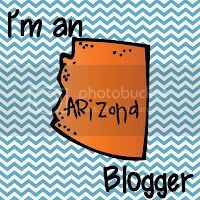 We are also using the awesome FREEBIE from Sarah Cooley. We have been writing one thing each day in our journal. 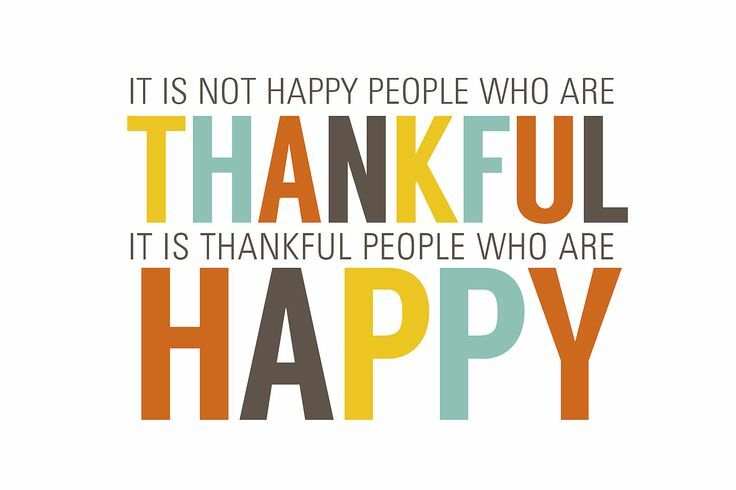 I hope you all have a day to eat, relax with family, and reflect on the things you have to be thankful for.